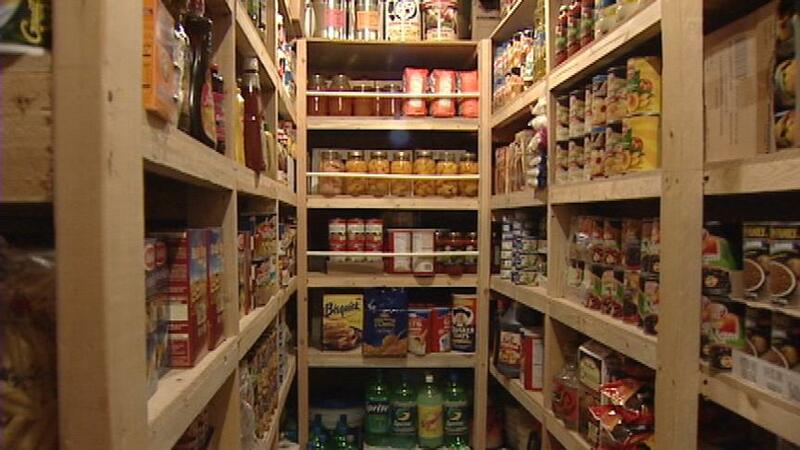 What are the best foods to stockpile for emergencies? – Sense of Urgency! Home » Alternative Health News » What are the best foods to stockpile for emergencies?